The SmartBalls Duo kegel balls by Fun Factory are perfect for those wanting to activate and strengthen their kegel muscles and pelvic floor. 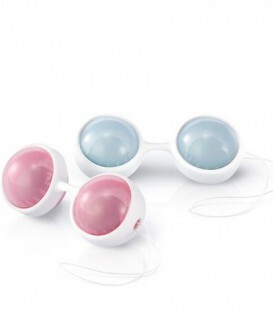 Featuring two weighted balls, each with their own internal rotating ball, these kegels strengthen your pelvic floor by reacting to even the smallest of movements. 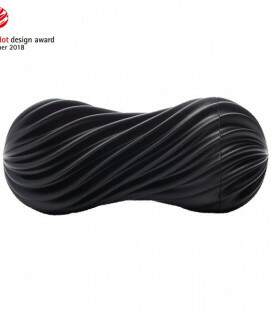 Ergonomically designed, they are easy to insert, and once inside, you are able to go about your daily activities thanks to their discreet nature and barely there sensation. Weighing 138grams, these balls are heavy enough to allow your muscles to contract, but light enough to avoid any discomfort. Wear them every day from anything between 5 to 15 minutes for the ultimate results and avoid conditions like urinary incontinence and vaginal prolapse. 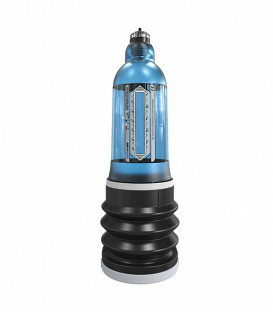 To clean rinse them with your favourite toy cleaner and allow to air dry. For easier insertion, use these kegel balls with a good water-based lubricant for added comfort.